I’m glad I’m one of those people who don’t suffer from sensitive as it means I can change up my skincare routine at least every other month. My skin is of the dry type however, and living in London doesn’t do it any favours thanks to the ever constant pollution and hard water. 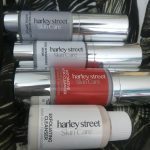 I was kindly sent some items from Harley Street Skincare to try and in a nutshell, I am SO impressed. Of all the products I was sent, this was my absolute favourite. I always find that some facial moisturisers don’t give me enough moisture or they lack SPF. Most products that do contain SPF give me that horrible grey flashback but this was the exact opposite, although the colour is white, it sinks into the skin flawlessly and is helps the skin look luminous and plump. The first step in any beauty regime is thorough cleansing to remove impurities and dead skin cells, in order to prepare the skin to receive moisture. Hydro Cleanser hydrates and cleanses without using harsh ingredients that can strip delicate skin; it leaves skin soft and ready to absorb anti-ageing serums. Packed with fruit stem cells to stimulate skin repair, Stem Cellutions Restorative Hydro Cleanser removes surface debris and make up, leaving skin refreshed but not dry. I really liked using this in the morning before prepping my skin for make up. I felt like it really gave me a nice clean based before using primer and the ten other layers of make up I’m use to wearing. It also worked well in the evening to remove any other product on my skin without it feeling harsh. Exfoliation is essential for a fresh and clear complexion; used regularly this mask will visibly improve dull and lifeless skin. With crushed diamonds, finely ground to remove dead skin. Refines pores instantly and leaves skin smooth, soft and radiant. For all skin types. Glycolic acid gently removes the build-up of dead skin cells from the surface of the skin and penetrates pores to unblock them and clear oil, dead cells and debris, for deeper, yet gentle, exfoliation. Salicylic acid, derived from the bark of the Willow tree, prevents pores from blocking, reduces sebum production, anti-bacterial. Retinyl Palmitate stimulates cell turnover. An amazing skin mask that gently resurfaces, to reveal healthy smooth velvety skin. This was the one product that I didn’t use enough but I know glycolic acid is a godsend for dry skin. I reckon if I keep it into my routine for a while I would definitely notice the difference in the texture of skin. Clean Skin Technology Advanced Skincare Exfoliating Cleanser was developed to target spots, blemishes, open pores and oily skin types, with natural ingredients hand-selected for their healing, anti-bacterial and anti-inflammatory properties. Deep cleansing, non-irritating, leaves the skin soft and hydrated and eliminates the need for a post-cleansing toner. Removes make up and every day grime. London is full of pollution and even if I don’t wear make up, I will come home and my skin is dirty. I loved using this after a workout as sadly I do wear make up to the gym. 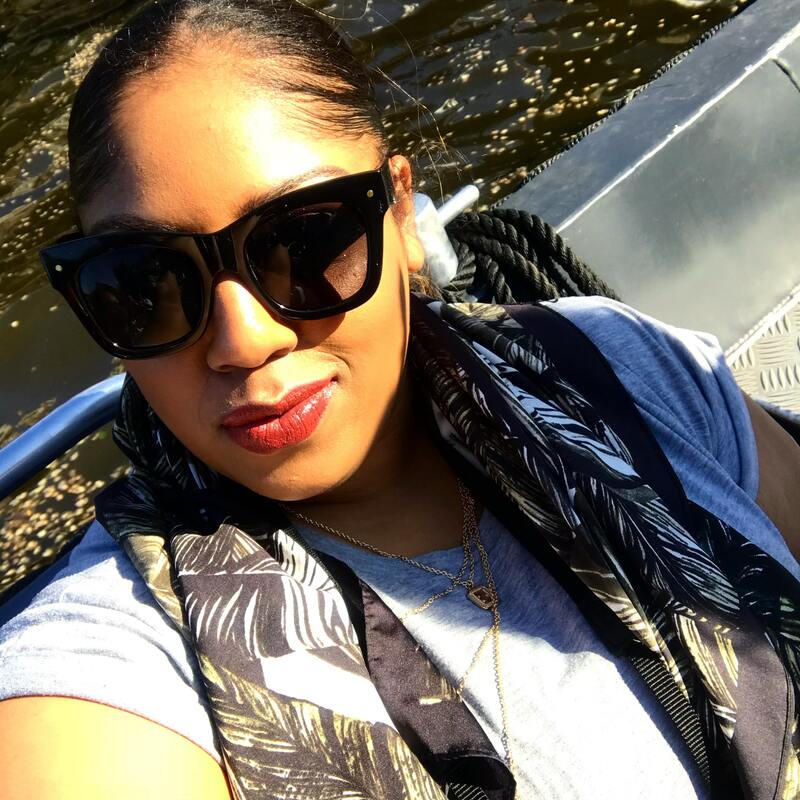 I found it really took off any excess product and gave my skin the deep cleanse it needed. Overall, I really enjoyed trying these products and they have made permanent homes in my skincare collection! 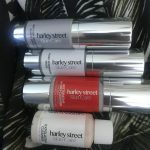 Have you tried Harley Street Skincare before? You can shop all the products here. "Musings: Celebrating Life with ‘Its Your Bottle’"
"Musings: How To Alleviate The Pressures of the ‘Checklist of Life’"
I’ve tried the range and the pore minimiser was my fave product. Although it is a bit pricey, the products actually do what it says on the bottle which is always a plus when considering whether or not to splurge.